Our PIN OF THE WEEK comes from Brides.com and was pinned by Pottery Barn. 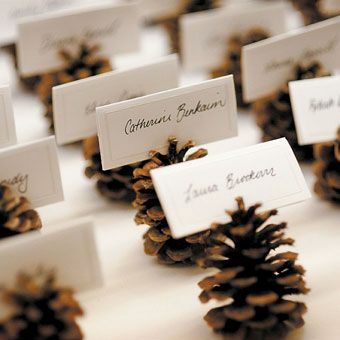 Using personalized pinecones would be such an easy way to seat your guests this Thanksgiving. What a great and inexpensive idea!